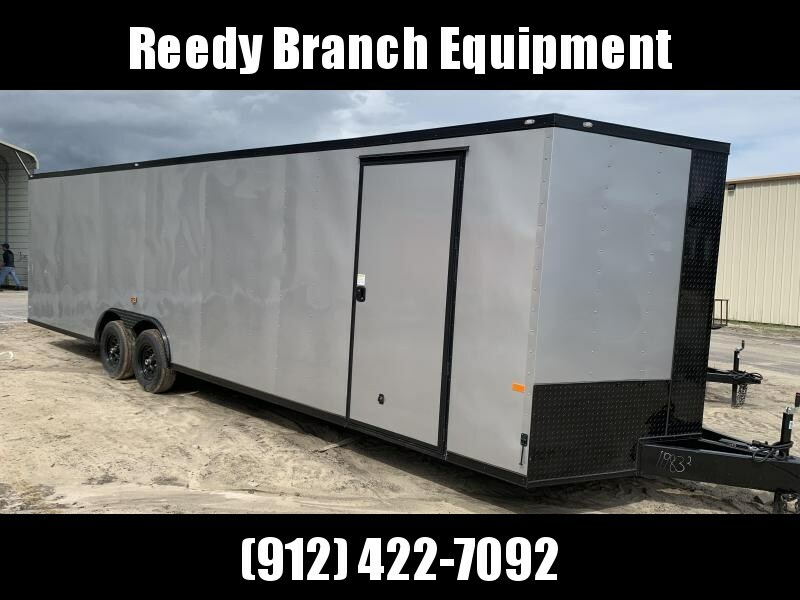 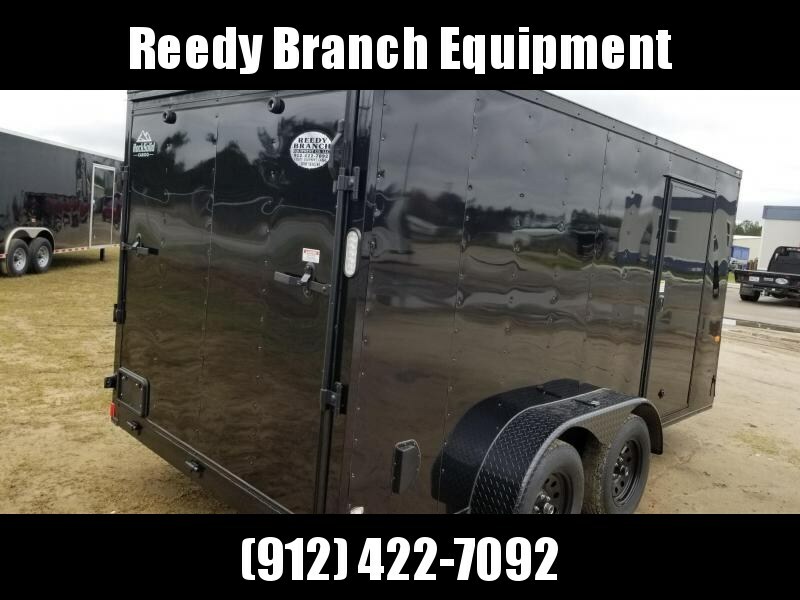 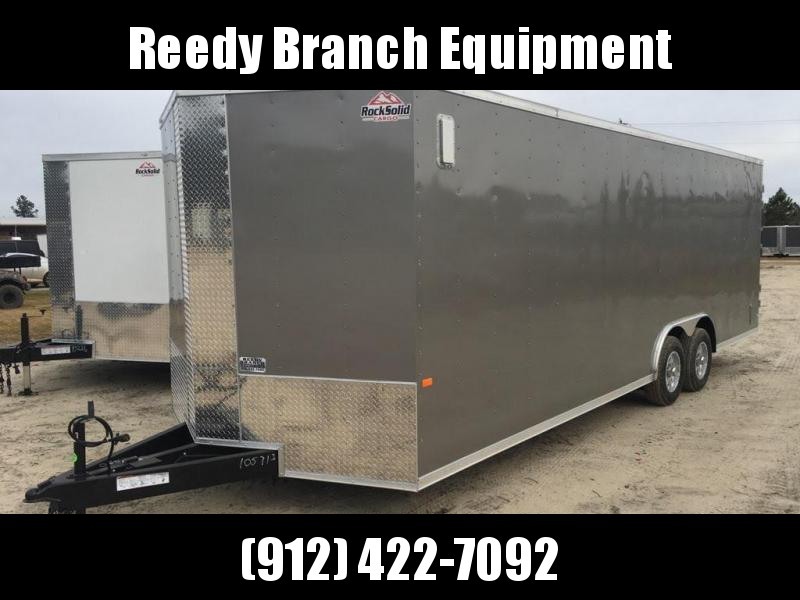 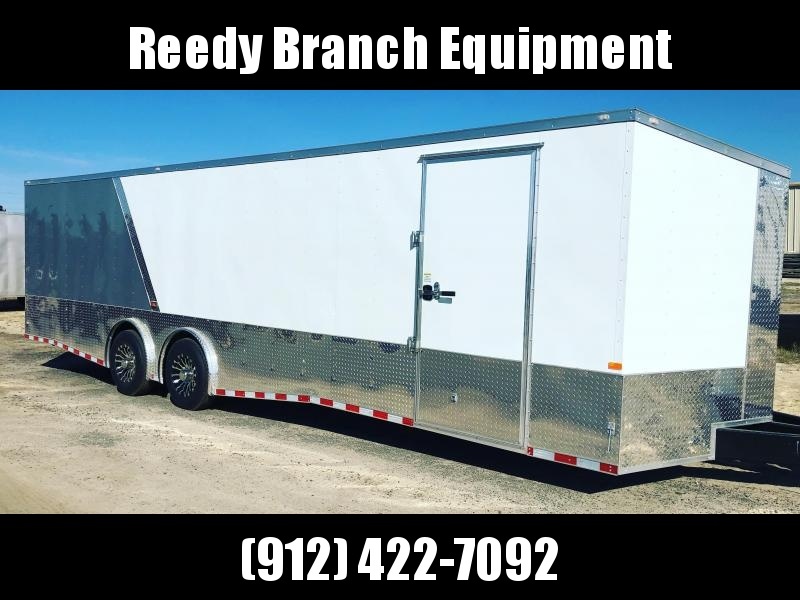 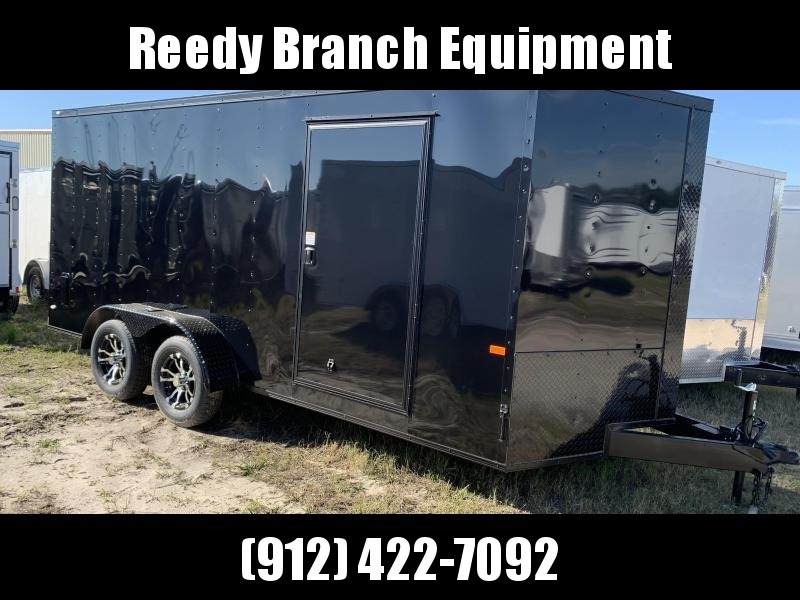 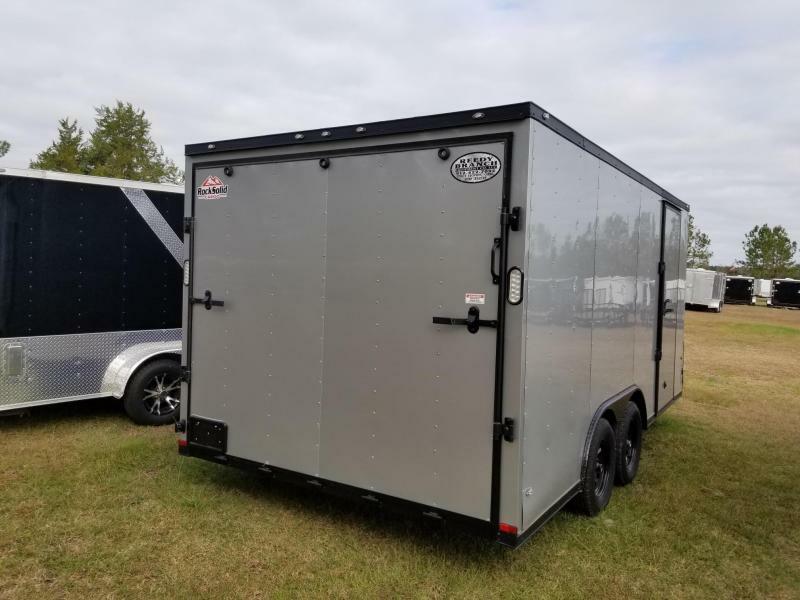 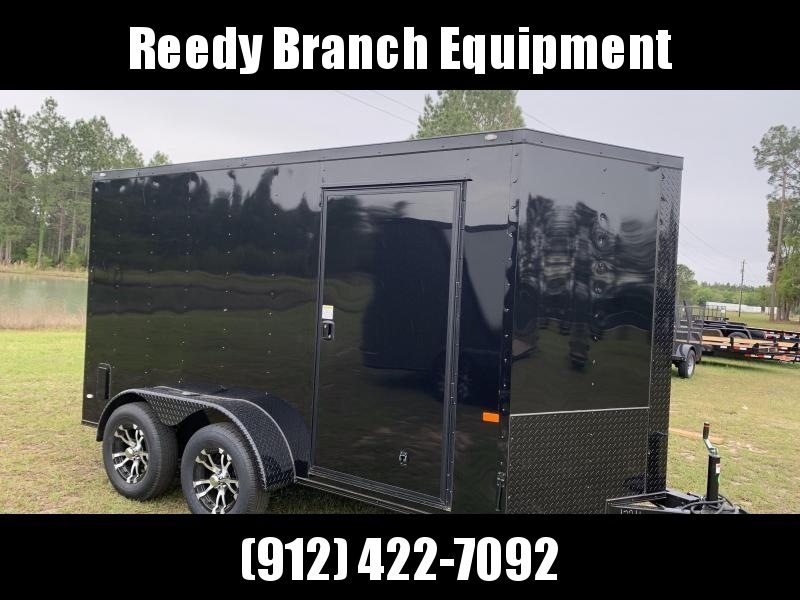 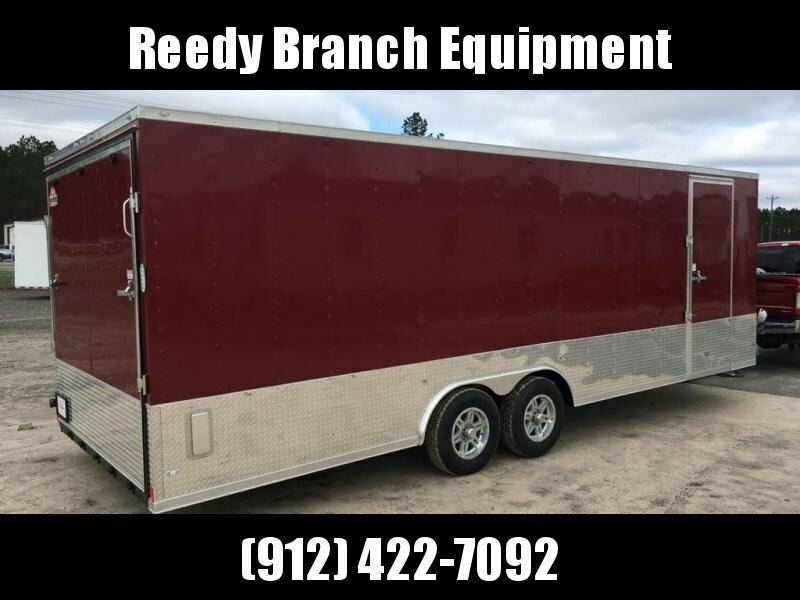 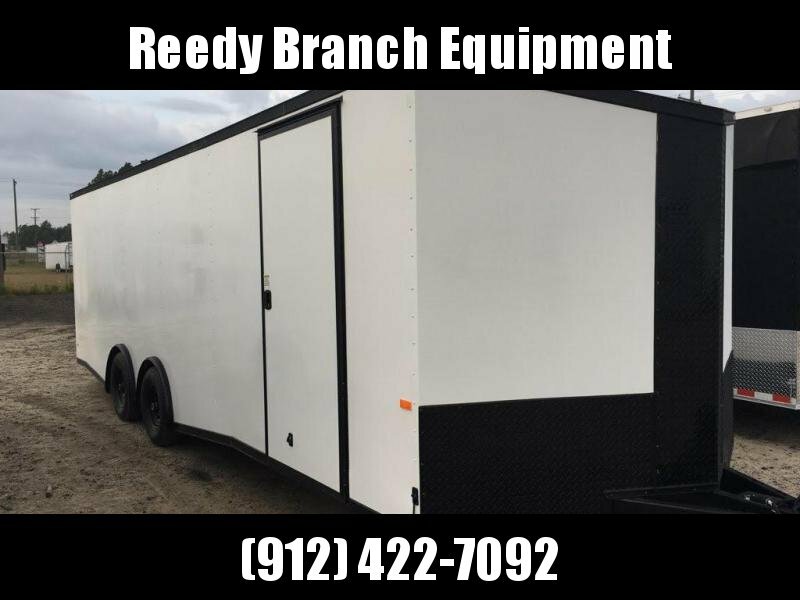 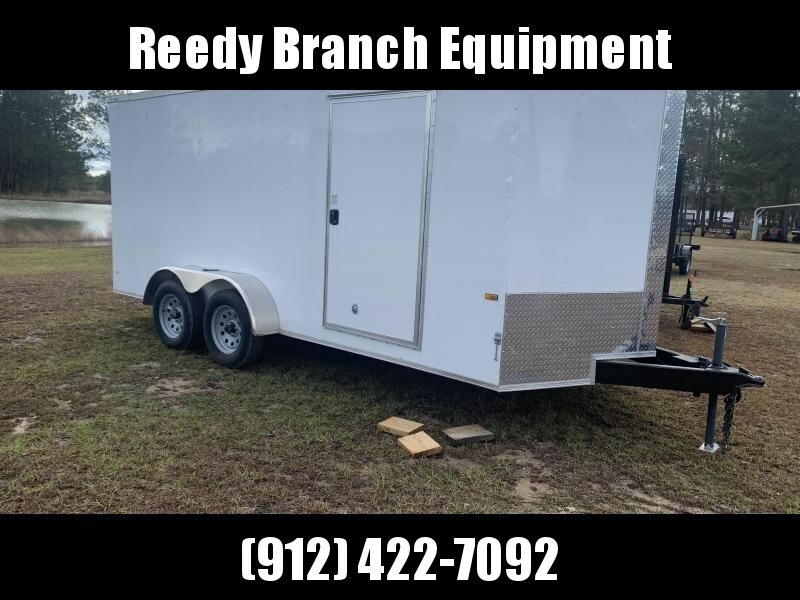 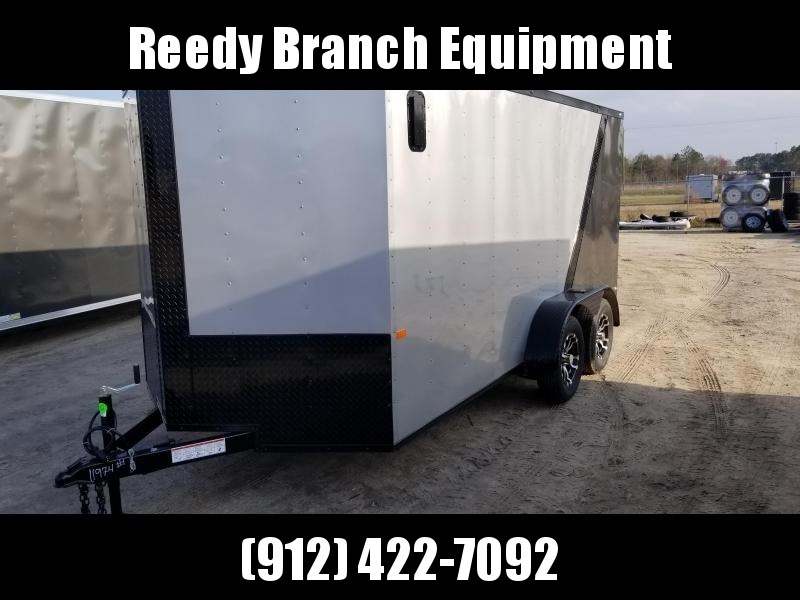 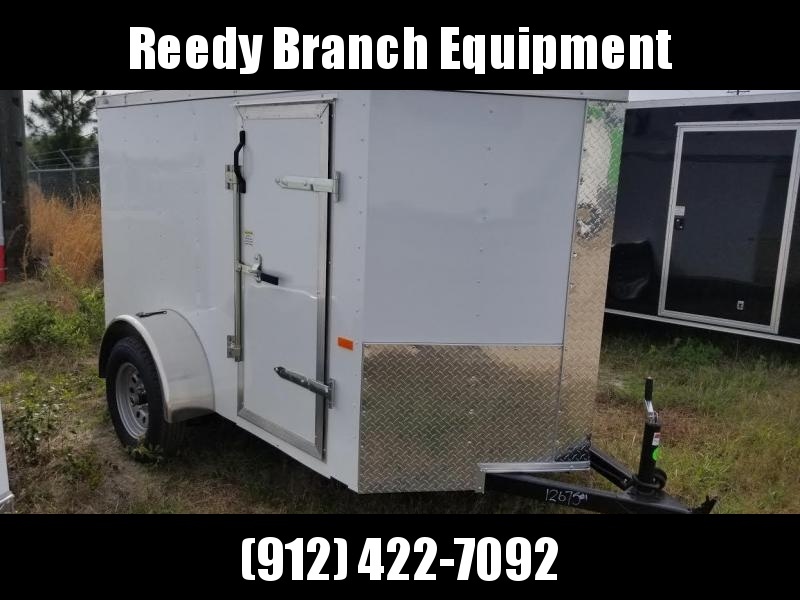 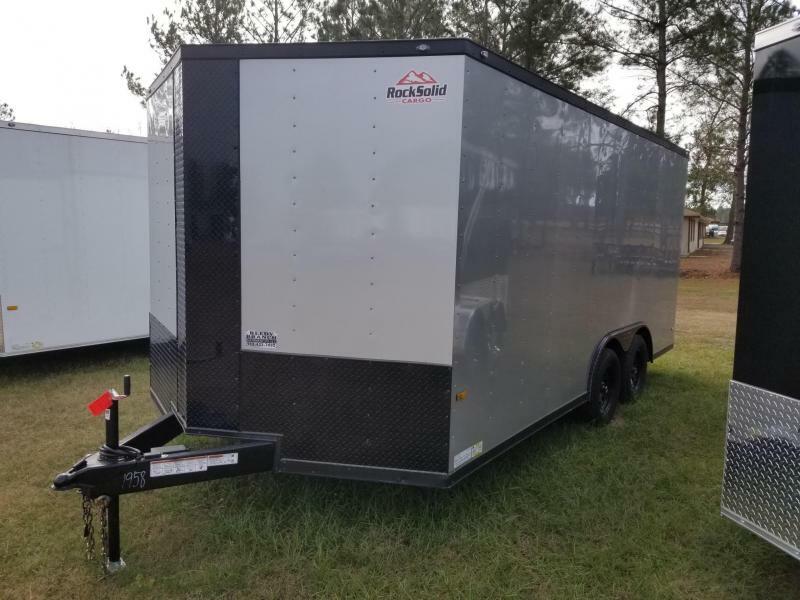 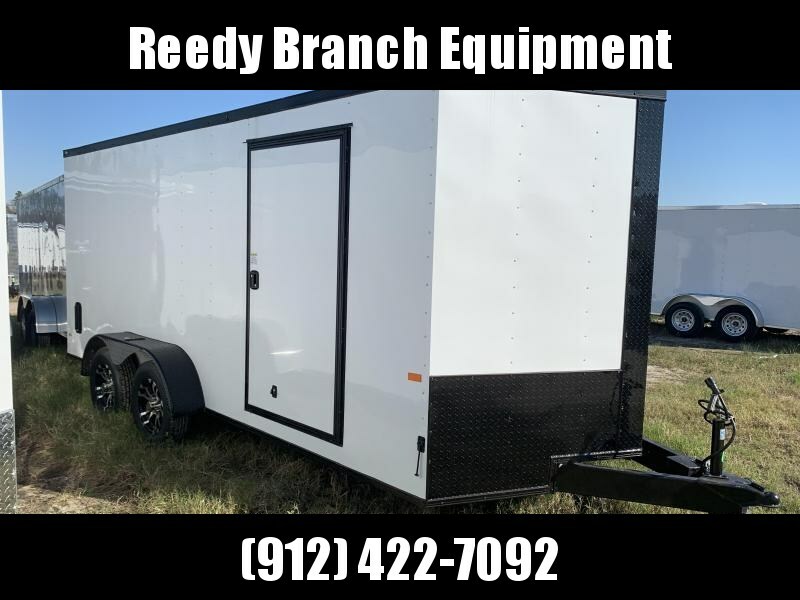 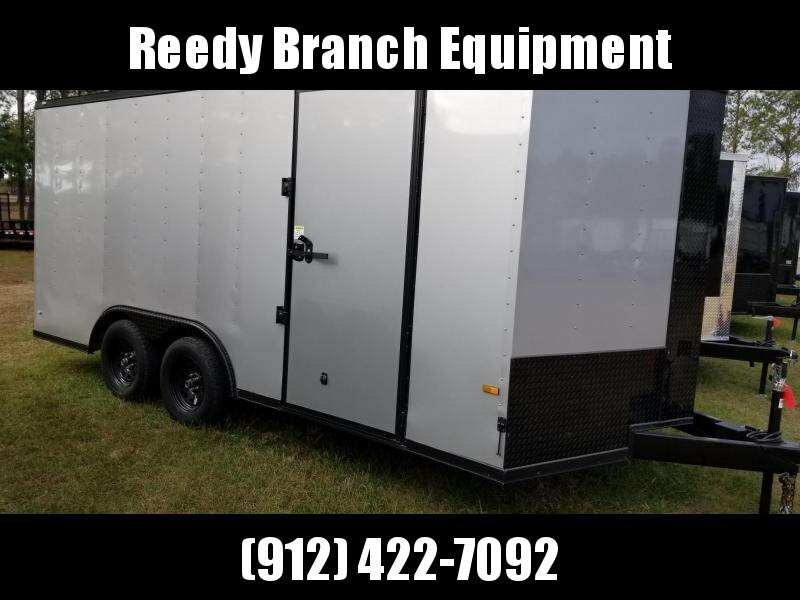 All our trailers come with an LED lighting package, Therma-cool ceiling liner, radial tires, manual roof vent, (4) floor mounted D-rings, 11 Gauge tubing mainframe. 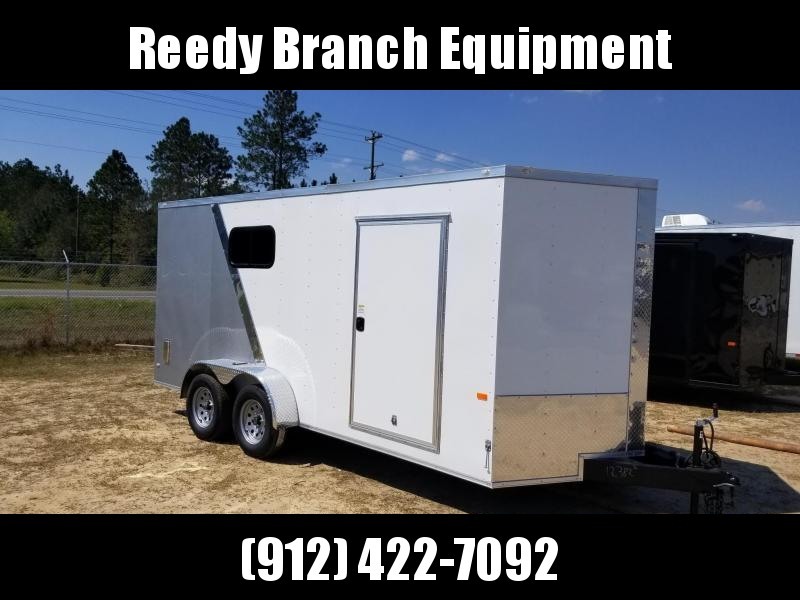 Please allow 8-10 Business Days to build this custom trailer. 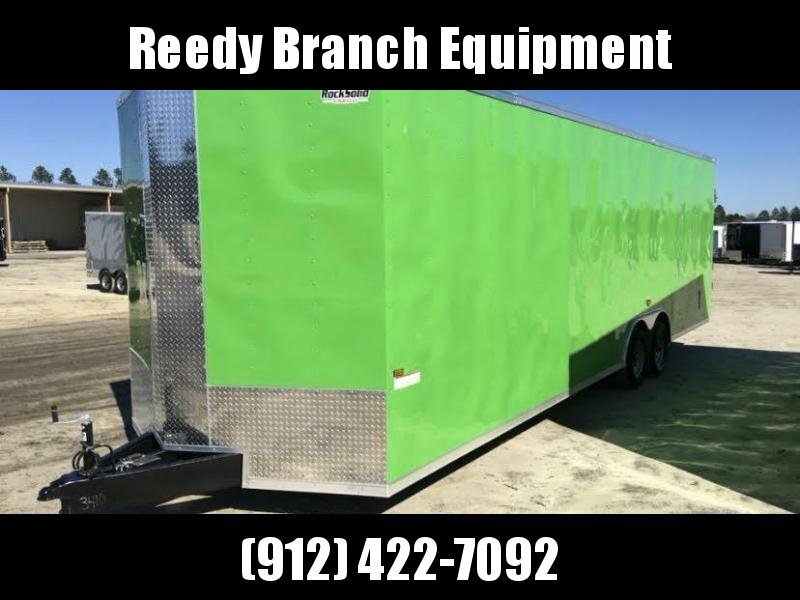 Call us and let us earn your business!